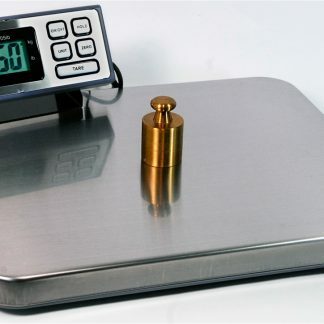 Home / Scales / Floor Scales / AmCells EPS2-250 Parcel Scale w/o Post- 250lb. AmCells EPS2-250 Parcel Scale w/o Post- 250lb. 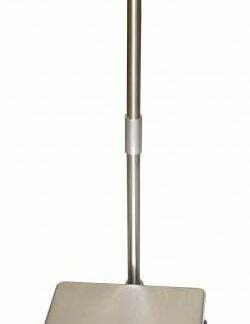 The EPS-2 is a professional quality scale offering exceptional accuracy and durability at a reasonable cost. The post-less designs ensures maximum space utilization. Heavy gauge Stainless Steel construction ensures an attractive appearance that will last for many years. The seal welded box beam construction is built to withstand heavy use and abuse.